Shanghai Tower has officially completed as the tallest building in China and the second-tallest building in the world. The tower was finished in late-2015 at a height of 632 meters, becoming the third building in the world to achieve the “megatall” (600-plus meters) designation. 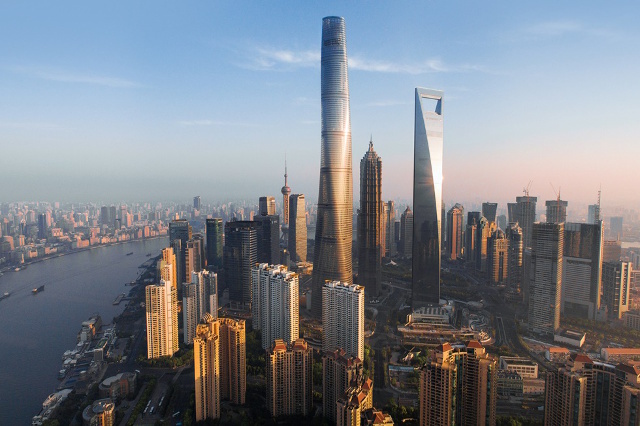 To commemorate this important milestone, Shanghai Tower has been added to the official CTBUH Current Tallest 20 poster, which presents the world’s tallest 20 buildings as recognized by the Council’s Height Criteria.